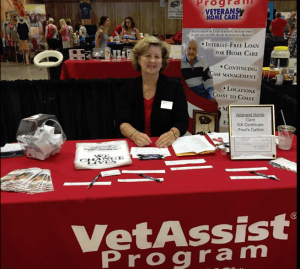 From her home base in Jonesboro, Arkansas, VetAssist Regional Manager Sarah Akin crisscrosses the state helping veterans and widows of veterans access home care and military benefits. Sarah has been with Veterans Home Care, a family-owned and operated company since 2013. Now Sarah is traveling across Arkansas for another good reason. 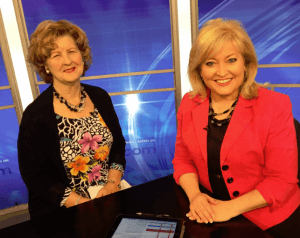 She is president of the Arkansas Federation of Business and Professional Women (BPW). This organization was founded in 1919. BPW fosters personal, professional and financial development to its members through educational programs and a support network. BPW is a non-profit, non-partisan, non-sectarian organization which self-governs with a slate of officers elected each year. With a slogans of “Women Helping Women” and “Equal Work Deserves Equal Pay” one of the BPW’s causes is eliminating the wage gap between men and women. BPW also offers scholarships and successful workplace guidelines and recently honored several local women veterans. 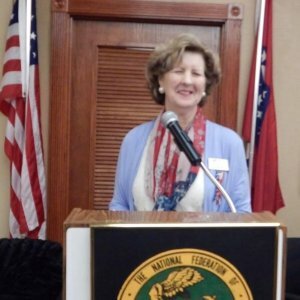 “I’ve been active in various women groups for about 15 years and I previously served as BPW/Arkansas president six years ago, when I worked at Home Instead Senior Care out of Jonesboro with Dr. Stephen and Linda Lunde. Linda is also a member of BPW,” said Sarah. “The state president selects a color and theme for the year…sometimes it’s just something we like…other times it ties into our profession,” said Sarah. This year BPW/Arkansas has a patriotic theme and a new red, white and blue logo. The group holds three state-wide meetings. One of those meetings honored our women veterans. The next program will center on the organization’s 100 years of service. Sarah’s colleagues at Veterans Home Care salute her commitment to veterans, military families and seniors. Thank you Sarah for being a leader in your community and at work. 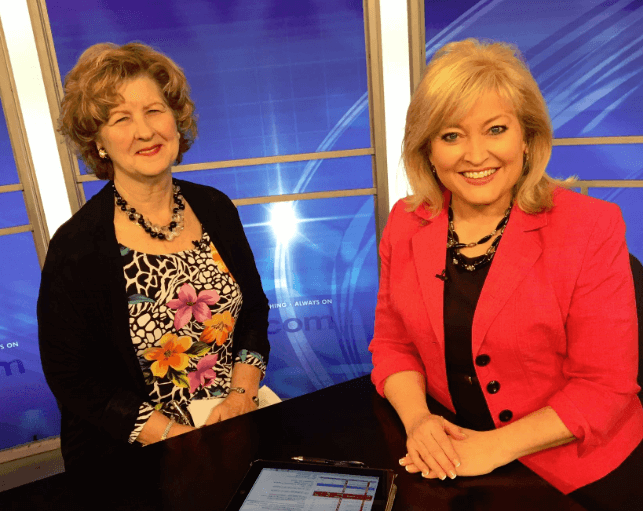 Sarah Akin was a guest on local Jonesboro, Arkansas KAIT8 TV show with Diana Davis promoting the BPW’s scholarship program. 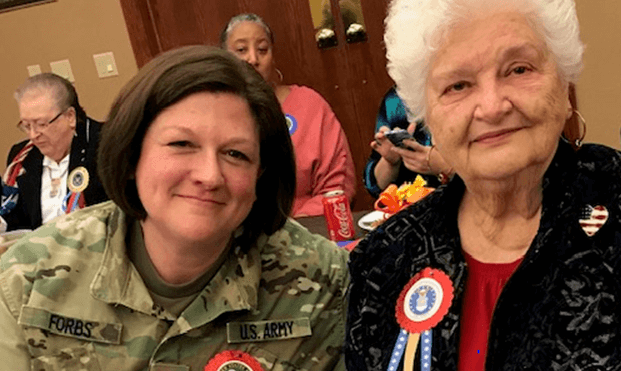 Regional Manager Sarah Akin travels across Arkansas helping veterans and their surviving spouses who need in-home care. To contact Sarah about BPW/Arkansas membership or partnering with Veterans Home Care’s VetAssist Program email: sakin@veteranshomecare.com. If you are or know a wartime veteran or a surviving spouse and want more information about in-home care paid for with military benefits, call our VetAssist national referral number: 888-314-6075. We can help you determine if you are eligible for Veterans Home Care’s VetAssist Program.